Yahoo has officially announced that it will discontinue it's once popular messaging service, Yahoo Messenger on the 17th of July. 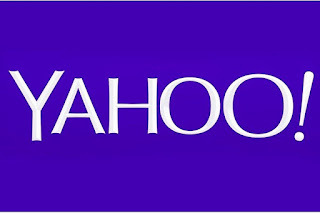 According to the company, it will stop supporting Yahoo Messenger starting from July 17. Users can however still continue to take full advantage of the chatting app until July 17 2018. Although Yahoo didn't go into much details as to why it's stopping the service, the company has however released an official statement. The company has also recommended Yahoo Squirrel, an invite-only group messaging app as an alternative for those who might need a replacement for the Yahoo Messenger. Another good news however is that even though the service will be discontinued in about a month's time, users still have 6 months to download and save all their chat history on their personal computer or device. 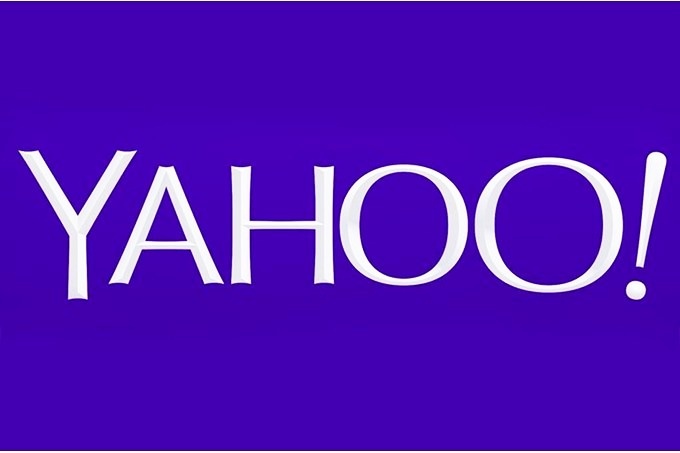 Also, the Yahoo ID will still be active and can be used to login to other Yahoo services like Mail and Fantasy even after the messenger service is discontinued.